Practice makes perfect. 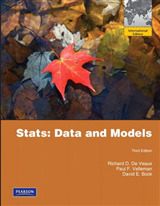 Therefore the best method of mastering models is working with them. 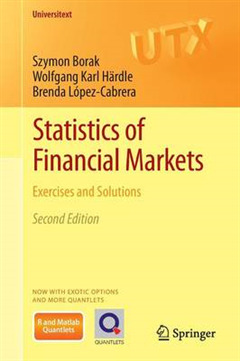 This book contains a large collection of exercises and solutions which will help explain the statistics of financial markets. 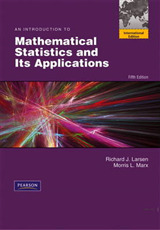 These practical examples are carefully presented and provide computational solutions to specific problems, all of which are calculated using R and Matlab. 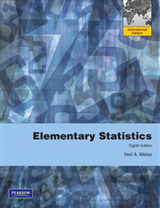 This study additionally looks at the concept of corresponding Quantlets, the name given to these program codes and which follow the name scheme SFSxyz123. 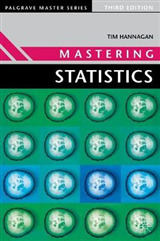 The book is divided into three main parts, in which option pricing, time series analysis and advanced quantitative statistical techniques in finance is thoroughly discussed. 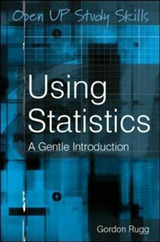 The authors have overall successfully created the ideal balance between theoretical presentation and practical challenges.